It is considered that the temple was built from the time when Goswami Tulsidas had a vision of the Hanuman. 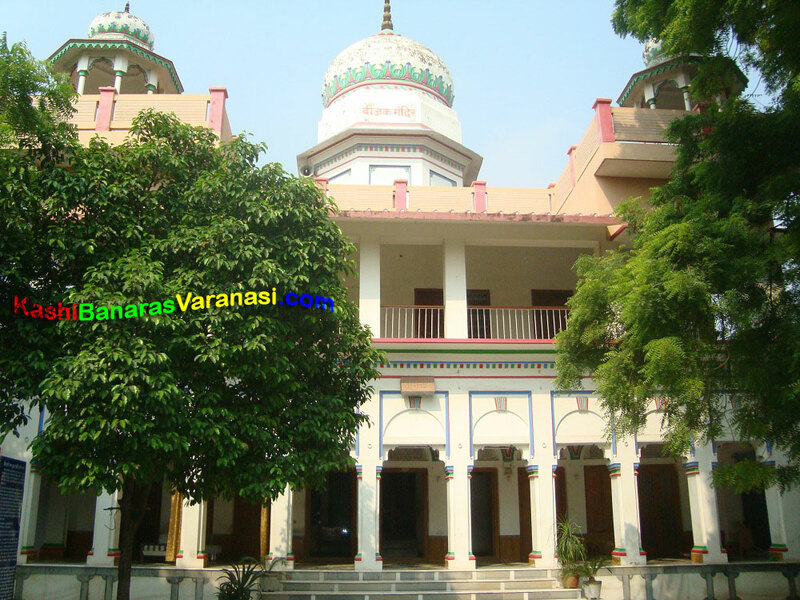 The temple was established by the great saint Goswami Tulsidas (the author of the Ramacharitamanas). The Ramcharitamanas is the Hindi edition of the Hindu epic Ramayana which was initially written by the Valmiki. 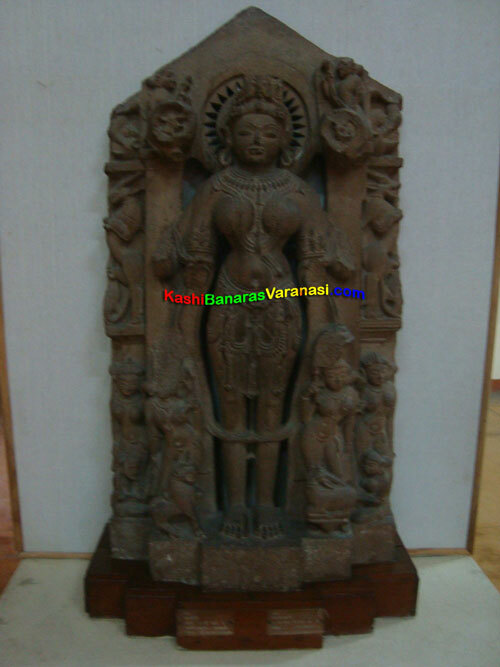 Sankat Mochan Foundation was started by the Veer Bhadra Mishra (the high priest of the temple) in 1982. Veer Bhadra Mishra was working for cleaning and protecting the holy River Gange. This project was financed by the U. S. and the Swedish governments. Veer Bhadra Mishra was the previous chief of the Department of Civil Engineering in the IIT, BHU, Varanasi. 7th March 2006 leave a very bad impression on the devotees of the Lord Hanuman. At that day, one of the three explosions took place there and hit the temple. We lost so much on that explosion. That event was happened while the aarti was going on and affected the several worshippers and wedding participators. The most important thing to know is that, the temple was full of devotees on the next day of the explosion. The permanent police security is there after the terrorist event of 2007. Lord Hanuman is very powerful Avtar of the Lord Shiva and known as the Rudra Avtar. He is the son of the Lord of wind (Pavan) and Mata Anjana Devi, that’s why He is known as the Pavanputra. It is considered as, the Lord Hanuman become very happy with the very little prayer and Pooja. Lord Hanuman is the great Karma Yogi and an extraordinary Brahmachari. He is the sign of desirelessness and unselfish Bhakti towards the Lord Rama. Lord Hanuman is also known as the Mahavira, Pavanputra, Bajrangabali, Pavankumar etc. The Sankat Mochan Sangeet Samaroh (classical music and dance concert celebration) takes place every year in the month of April. In this celebration, great musicians and performers from all across the India come to take part. First time this festival was celebrated 88 years ago. This event attracts huge crowd at the temple. In the 2009, the vocalist Pandit Jasraj and Kathak model Pandit Birju Maharaj took part in the celebration. Aarti timings are 4 AM in the morning (Subah Aaarti), 9 PM in the night (Sandhya Aarti). You can reach to the temple by hiring a car or by taking auto rickshaw. 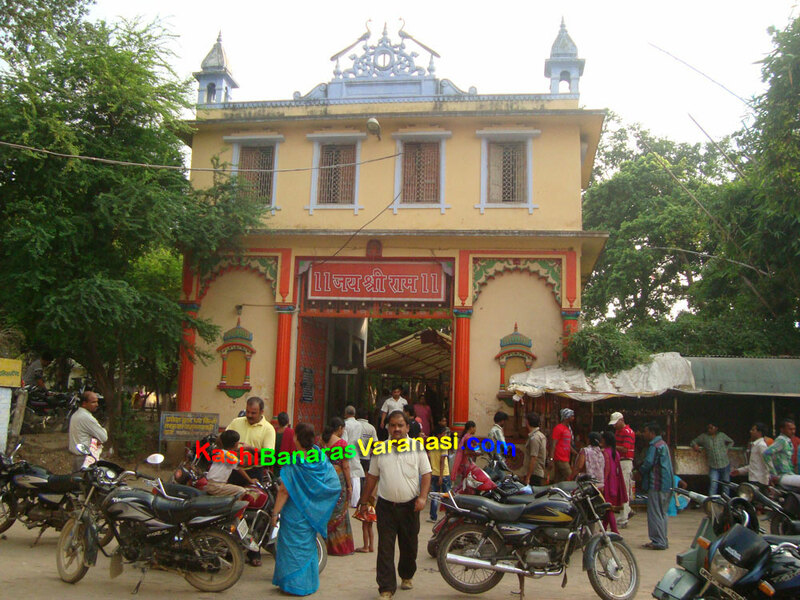 Sankat Mochan Temple is located about 11 km from the railway station of Varanasi and same distance from roadways bus stand and 3 km from the BHU. You can easily reach the temple from any where in Varanasi as there is very good facility of Auto rickshaw at every location just ask driver the way to reach he will guide your clearly. You can take auto rickshaw for Sankat Mochan directly from Banaras railway station or roadways bus stand, it will charge Rs 15 and will take 45 minutes to reach. Millions of devotees from all across the world have common belief that if they offer pooja at this holy temple (Sankat Mochan Temple), they will get their desire fulfilled as well as relief from all kind of Sankat means problems. They will find the way of progress, success and prosperity in their daily life. Two days of the week (Tuesday and Saturday) is considered as the best day to offer pooja to the Lord Hanuman. The devotees come in thousand numbers to the temple on every Tuesday and Saturday in order to offer prayers to the Lord Hanuman and chant Hanuman Chalisa and Sundarkand. According to the Vedic Astrology, Lord Hanuman saves their followers from the Shani Grah (the planet Saturn) which is the indication of the occurrence of variety of problems. Worshipping the Lord Hanuman is the most effective way for appeasing the Shani. According to the astrology, it is also considered that worshiping Lord Hanuman will also counteract the opposite effect of the Mangal Grah (Mars) as well as any planet.